Thermal insulation with XPS insulation boards. JACKODUR: Energy efficiency for attractive facades. Lagging structures are often used as design supports to break up façades, for instance around window parapets, pediments, etc. But they can also be used as facing formwork for an entire structural shell, not only in renovation work but also in new builds. 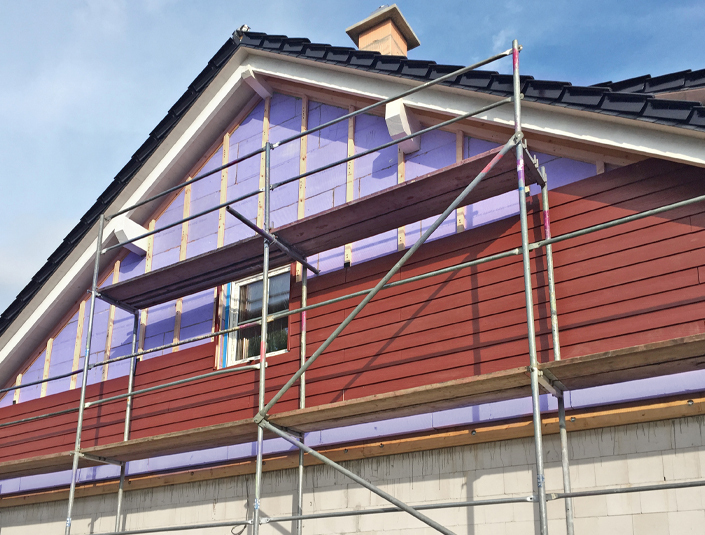 As these fields of application often also exhibit structural weaknesses, it is advisable to incorporate adequate thermal insulation. 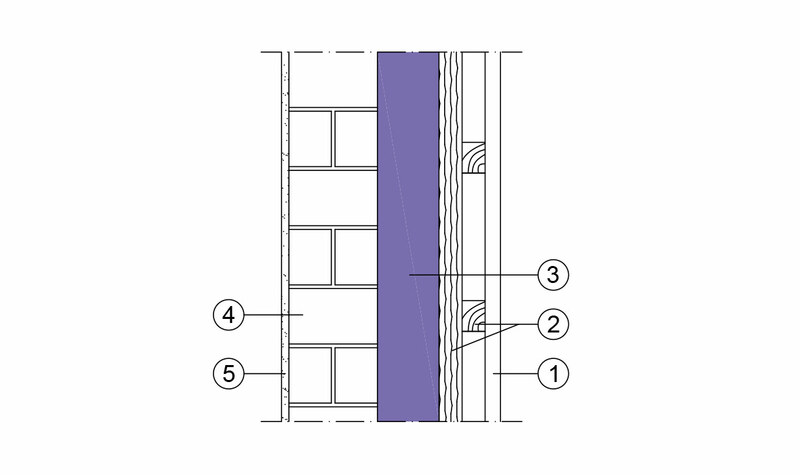 JACKODUR insulation boards in extruded polystyrene foam offer the right solution for every application thanks to their special features.